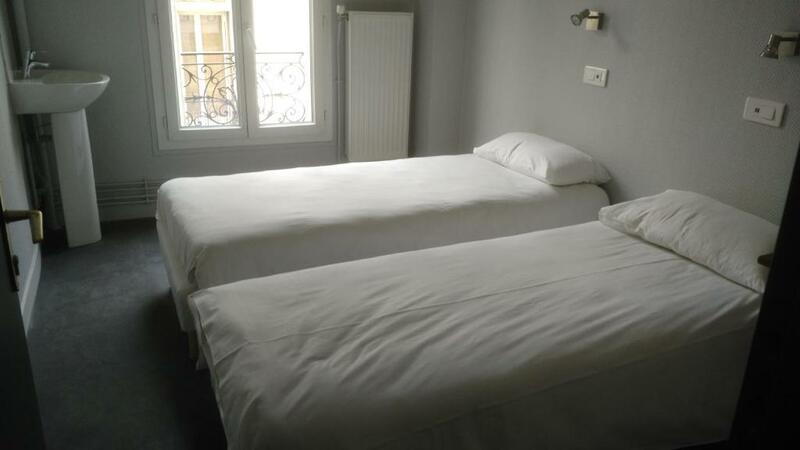 Lock in a great price for Hostel Eiffel – rated 8.2 by recent guests! The location is quite nice. The receptionist knows how to do his job. He makes you feel welcomed the minute you step into the hostel. The room was clean and spacious with a sink inside. The owner was very nice and helpful. 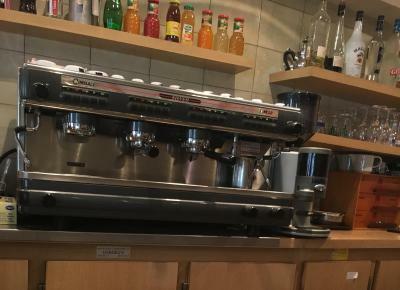 Wonderful, friendly owner and helpful, caring staff. Sparkling clean (! ), newly-renovated, well-heated room. Comfortable bed. 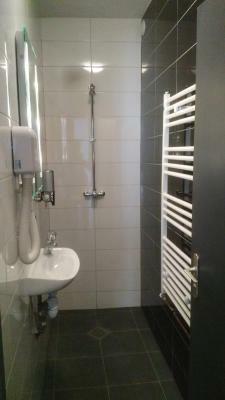 Pristine shower facilities with good water pressure and towels provided. The room was really spacious and super clean. Bed was quite comfortable. Staff was very nice and friendly. Landlord highly polite and pleasant person. Location very nice! 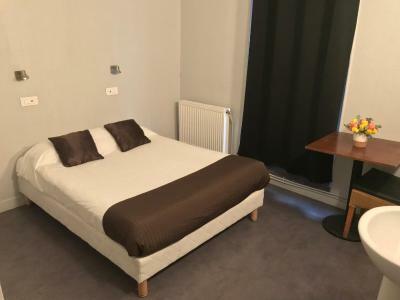 Hostel Eiffel is located in Paris in the 15th district. This property is a 19-minute journey by Public Transportation to the Eiffel Tower. 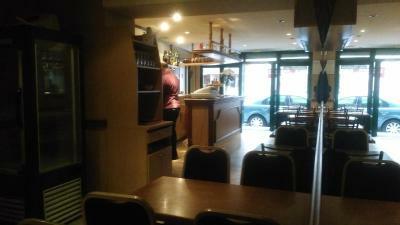 A bar and a common area are at guests’ disposal. 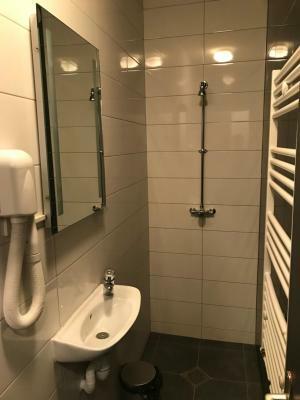 Guests have access to a shared bathroom with a shower and toilet. 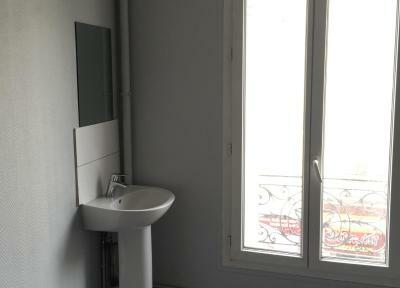 This property is a 4-minute walk from Charles Michel Metro Station. Tuileries Garden is a 23-minute journey by Public Transportation. 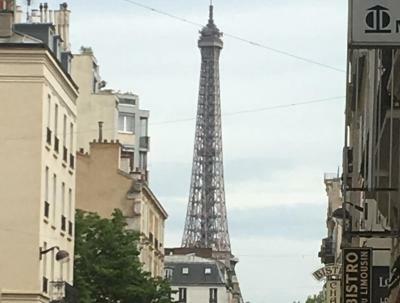 Montparnasse Train Station is 2.1 mi away from Hostel Eiffel. Porte de Versailles Exhibition Center is 1.2 mi from the property. When would you like to stay at Hostel Eiffel? 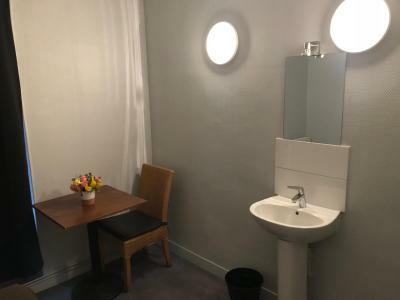 This twin/double room features a shared bathroom with a shower and toilet. 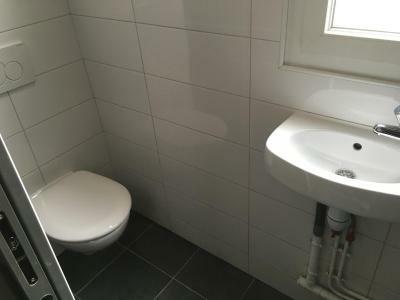 This double room features a shared bathroom with a shower and toilet. Guests staying this single room have access to a shared bathroom and toilet. Area Info – This neighborhood is a great choice for travelers interested in romance, tourist attractions and ancient landmarks – Check location Great location - show map Guests loved walking around the neighborhood! House Rules Hostel Eiffel takes special requests – add in the next step! Hostel Eiffel accepts these cards and reserves the right to temporarily hold an amount prior to arrival. Please note that the hotel is closed from 14:00 to 18:00. The bathroom on the third floor didn't provide hot water. The owner of the Hostel is quiet nice and made us feel more then welcome. The rooms are simple and clean. 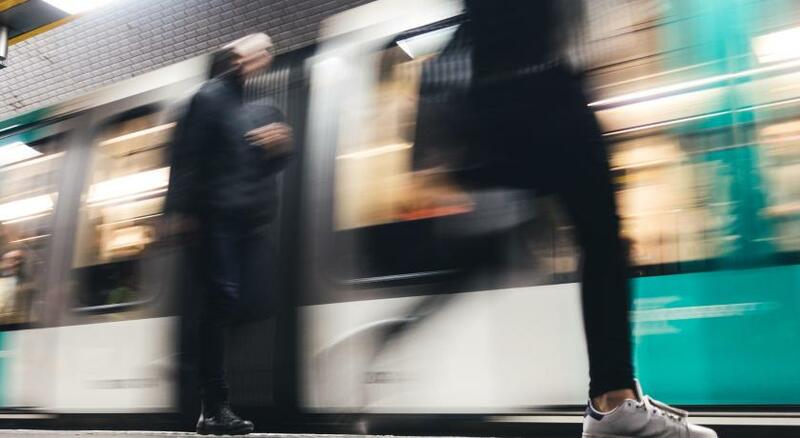 Its very quiet, no matter the busy place and the best location for sightseeing, as everything can be reached in some minutes by foot or metro wich is very close. We were not able to have the double room that we had booked. 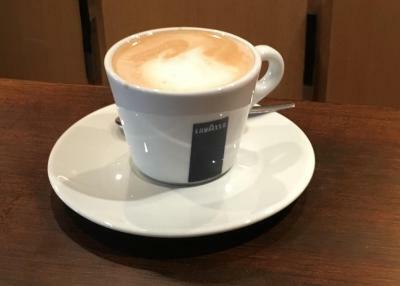 However the two twin beds side by side still worked fine and we were given free coffee in the morning to make up for the inconvenience. Great location. Very nice walk to see the Eiffel Tower at night. There is food close by and easy accessibility to transit. Jeff the man in charge was a really nice chap, the room was spartan but spacious and clean, the shared toilets were modern and clean. The bedroom was nice and warm with a sink and liquid soap!! The bed was comfortable. I think it has rats. Really lovely building and everyday clean. Very good place. We was more intime. One shower on 3rd floor wasn't working. The owner was really nice and helpful. The first moment I met him I felt like I'm visiting good relative, who I haven't seen for ages. Location of the hotel is in nice and peaceful 15th district and hotel is 5 minutes walk from metro. Excellent service et accueil. Tres professionel et amical.